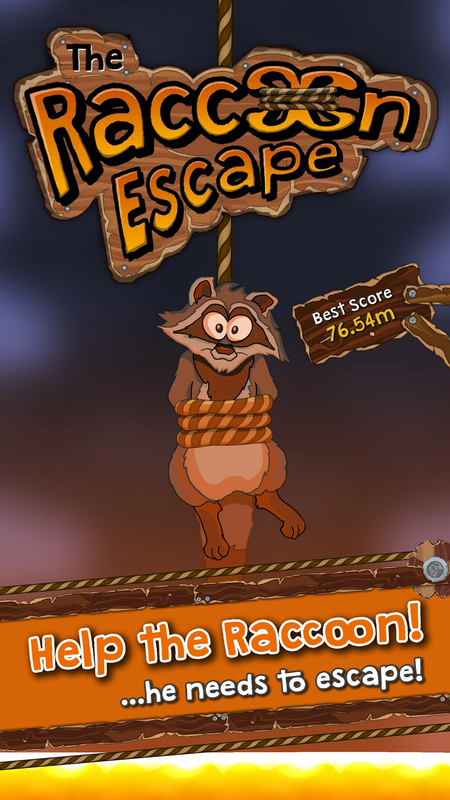 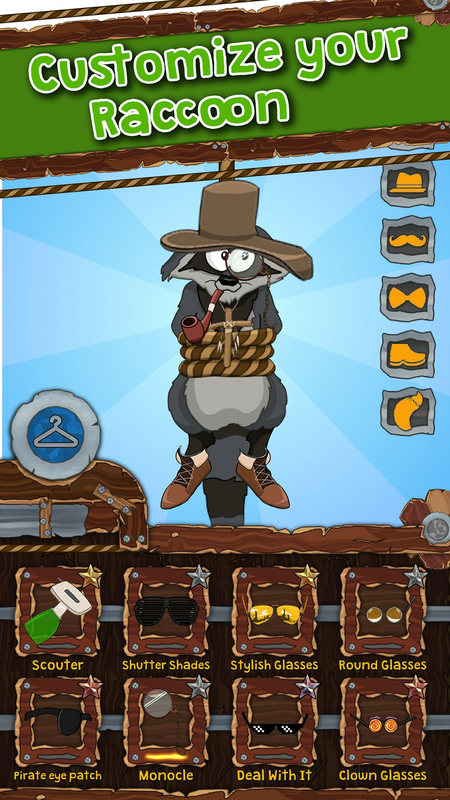 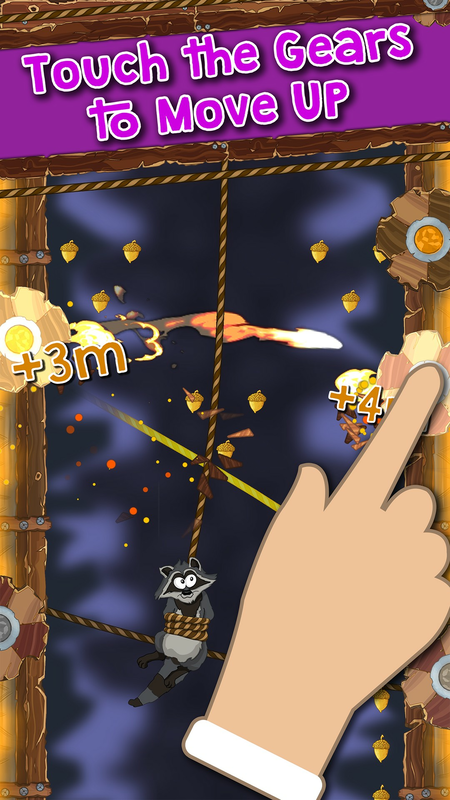 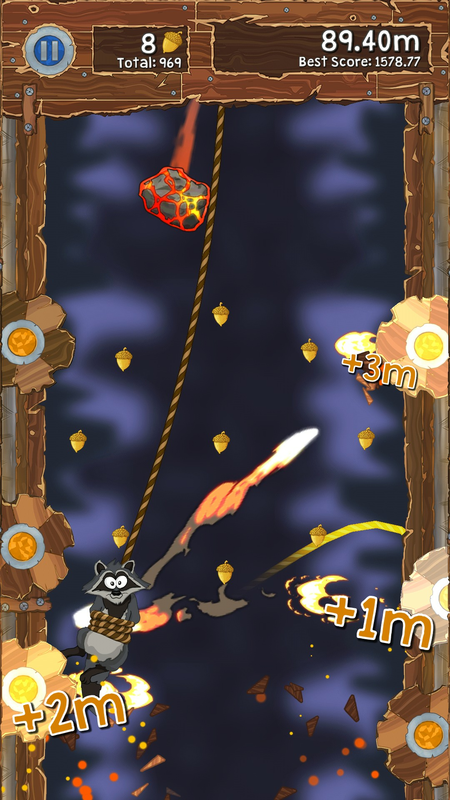 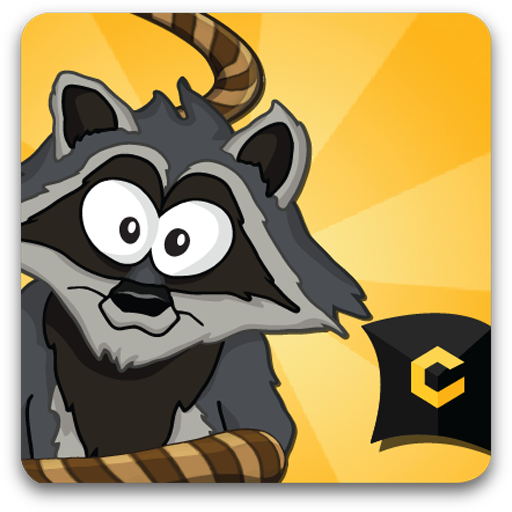 Help the Raccoon escape the fiery pits where he is imprisoned! 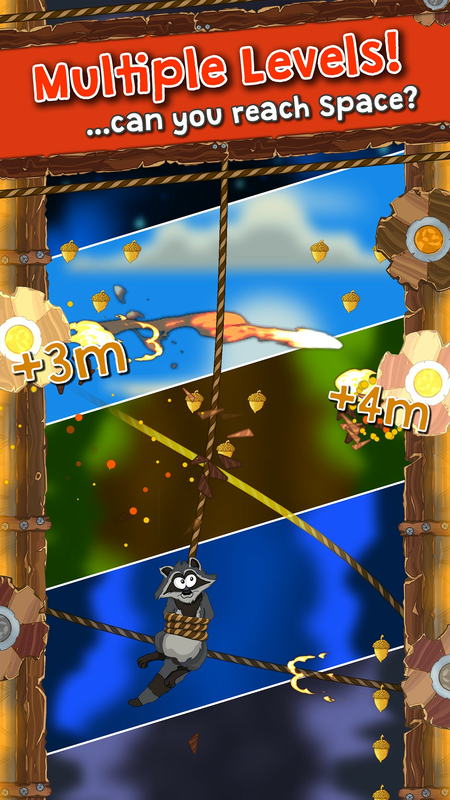 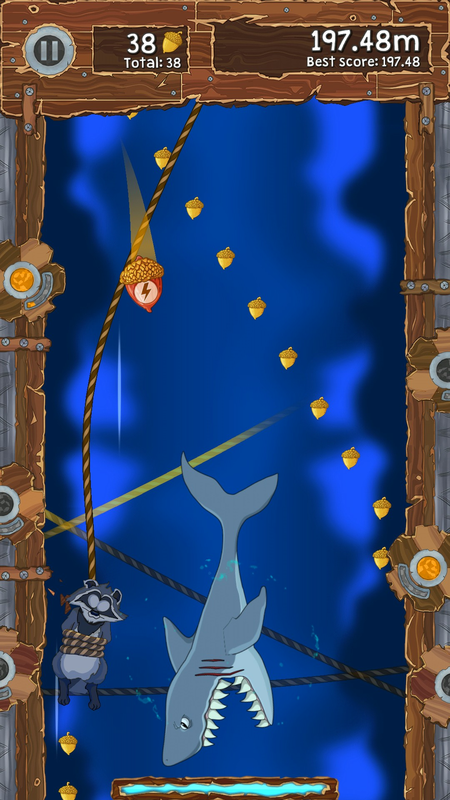 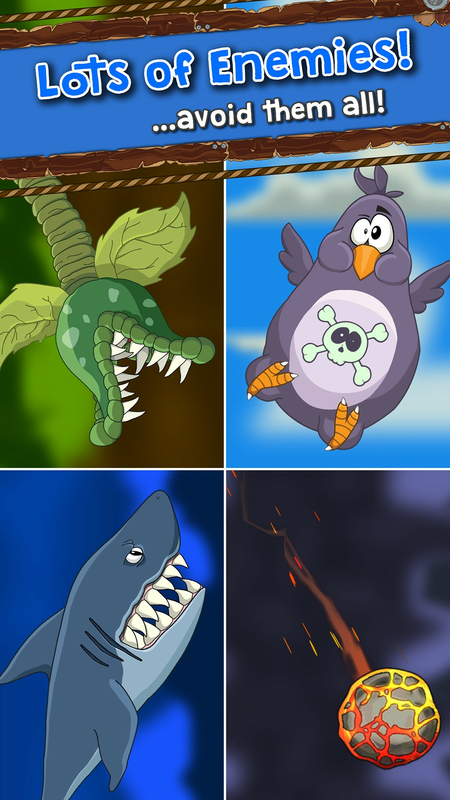 Connect the gears that will pull him up while avoiding various enemies. 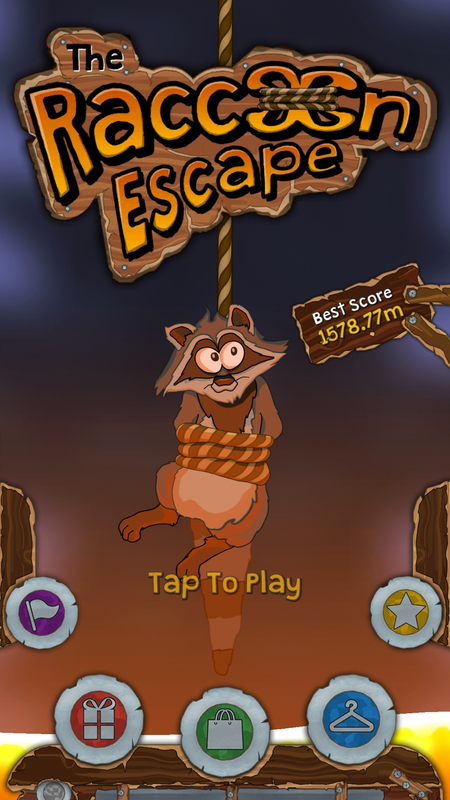 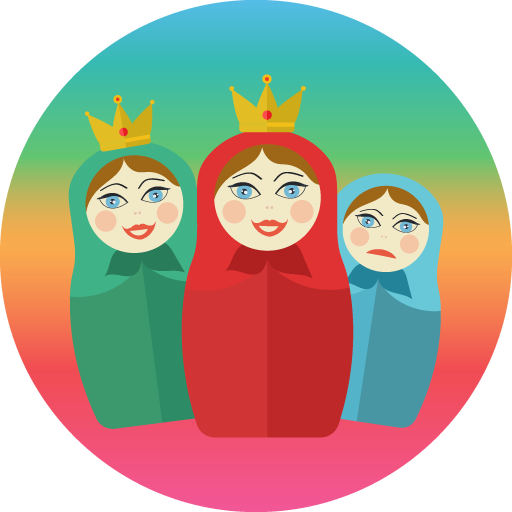 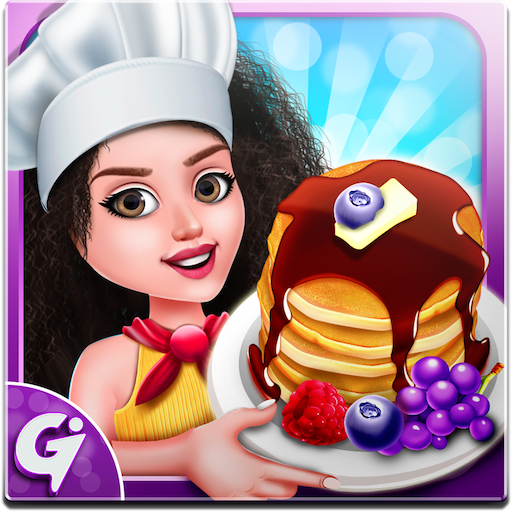 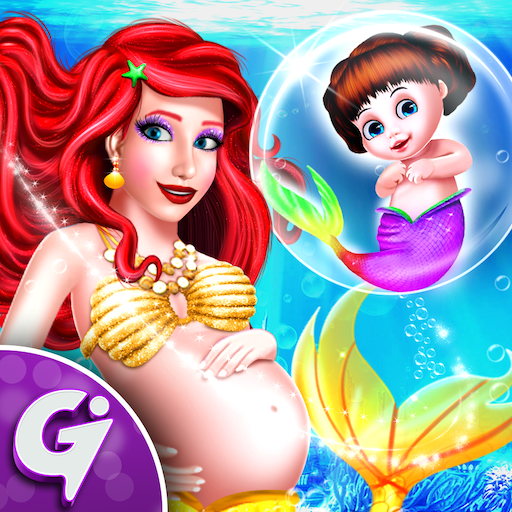 This is a fast paced endless runner where all your attention and skill will be needed!